Happy New Year!! This is one holiday and season that I know we ALL celebrate. 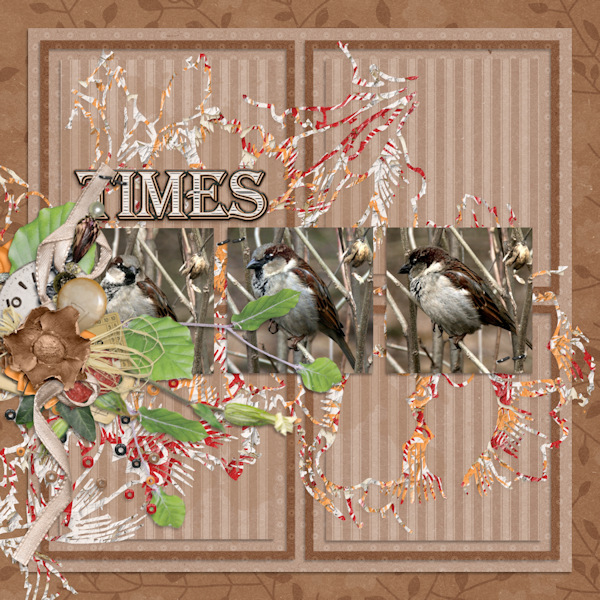 A time for all things new…. new calendar year, new beginnings, and here at GingerScraps – NEW CHALLENGES. Yes… as if there weren’t enough opportunities for you to earn that fabulous reward collab, we have added more. First up – we have a new Facebook Header Challenge. Do you love to change your Facebook timeline photo? Now you can scrap a new one each month and use it to add to your challenge total. 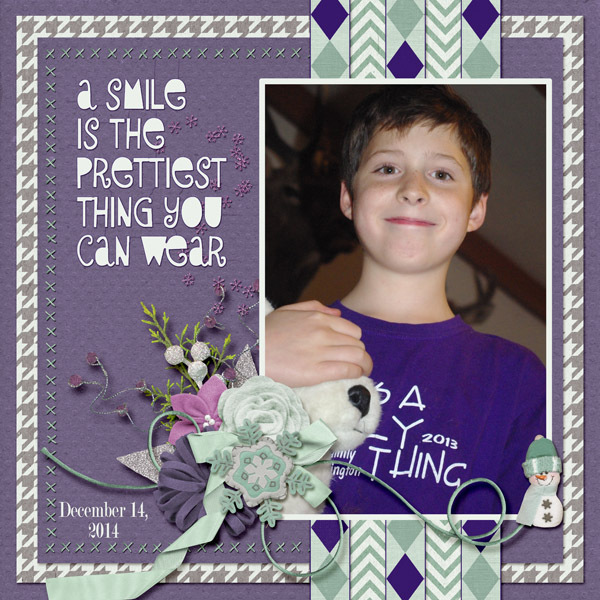 The fabulous Misti of Miss Mis Designs is hosting the January Challenge. 1. Must include a word you are using to drive you through 2018 – or – your 2018 goal/resolution. 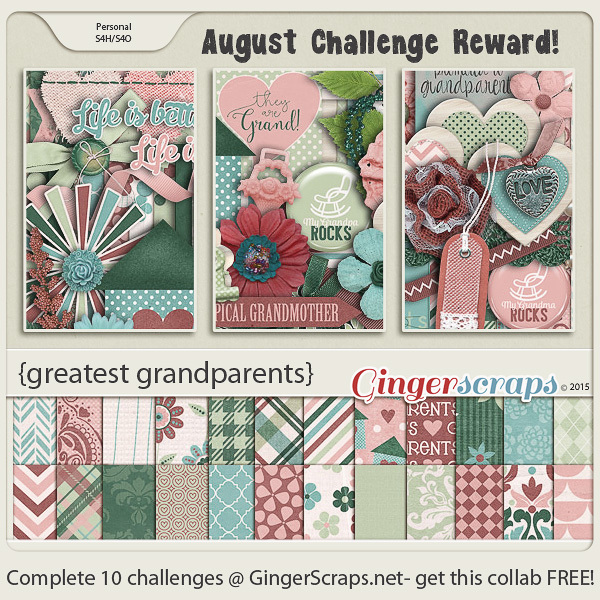 Next we have the new GingerScraps: Created with Rewards Challenge. This one will be hosted each month by our very own Ginger. Each month you can create a LO using the rewards from the previous month! I’m so excited to see you beautiful layouts using our amazing shop collabs! 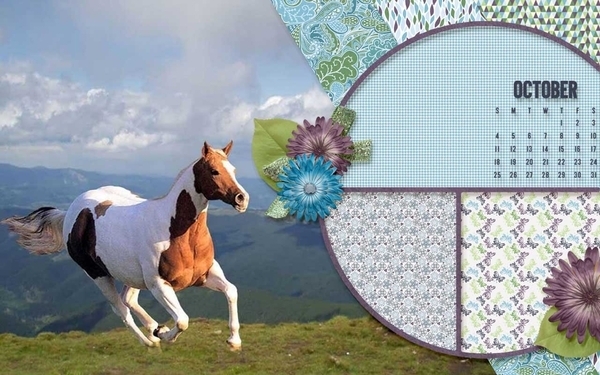 Create a layout using the prior month Free With Purchase shop collab OR Challenge Reward Collab. If you did not earn the collabs from the previous they are also available for purchase. You will receive the collab of the month in which you COMPLETE your 10 challenges. You do 5 in March, 2 in April and 6 in May – you would get the May collab. Every challenge must have a unique LO. Meaning, you can not use the same LO for more than 1 challenge. You are responsible for tracking your completed challenges, find the monthly tracking thread in the “Cookie Jar”, and follow the guidelines. Complete any 10 challenges, and you will receive a brand new designer collab! Each month we will offer a brand new GingerBread Ladies collab as a reward for completing the GS challenges. Complete any 10 challenges, during the month of January 2018, and receive this collab for FREE!! I can’t wait to see some of the great layouts from these new challenges!! Can you believe it’s almost the end of September? I thought I would take today to remind you that you still have a little over 5 days to complete your challenges for September. Each month that you complete 10 challenges, you get a full kit from our store designers made just for the challenge reward. To make it easy, I’m giving you all the links to the challenges in the forum below – then I’ll give you a sneak peek of this month’s challenge reward. So many ways to get to your 10 challenges. Had a slow scrapping month and didn’t make all 10? Never fear, just complete the rest during the next month. 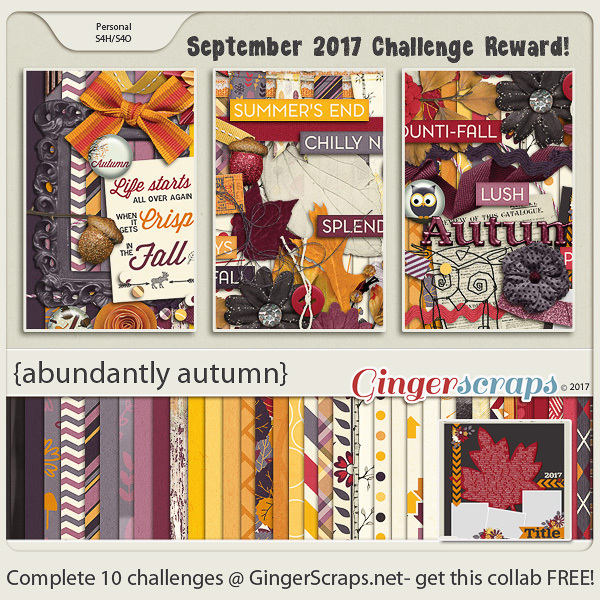 You will receive the reward collab the month in which you finish your 10th challenge – whether it takes 1, 2 or 5 months to do it. Make sure you start a post and keep it updated in the Cookie Jar thread. Our own Miss Damsel (Missi) keeps track of each month and knows when you have hit 10 completed challenges. Here is a sneak peek of the reward collab for September. Oh my. And this is just a snippet. 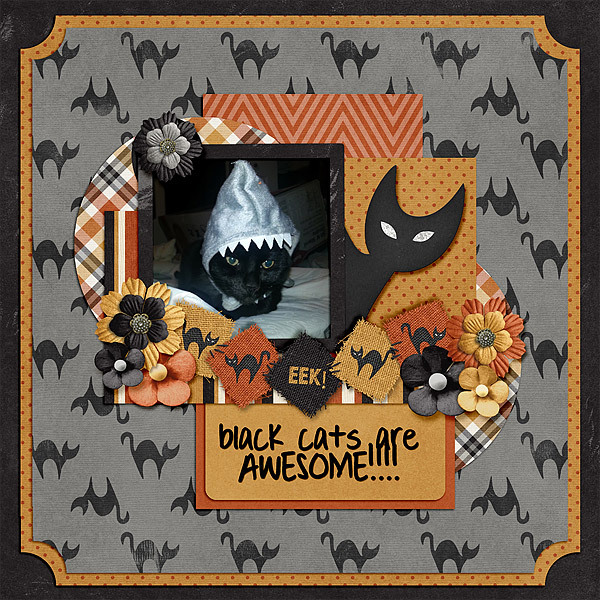 Make sure you are checking out the GingerScraps Facebook page several times a day this week and weekend as we post kit releases and sales…. lots and lots of sales. Like every celebration throughout the year, our sweet Ginger has big things planned for this weekend. I know I can’t wait!!! 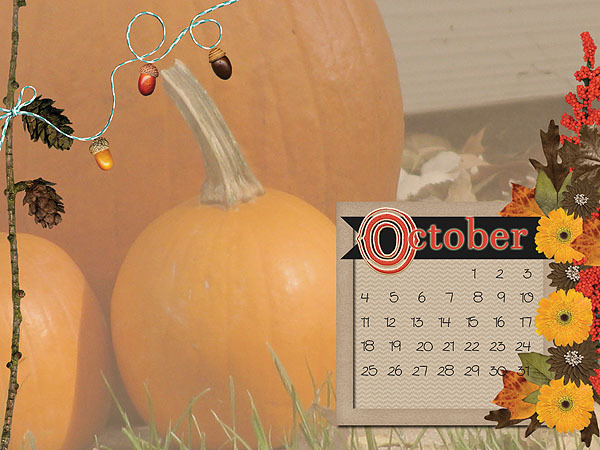 Can you believe October is coming to an end? Here is a wrap-up of the great challenges we have had this month. There is still a few days to get your layouts uploaded. 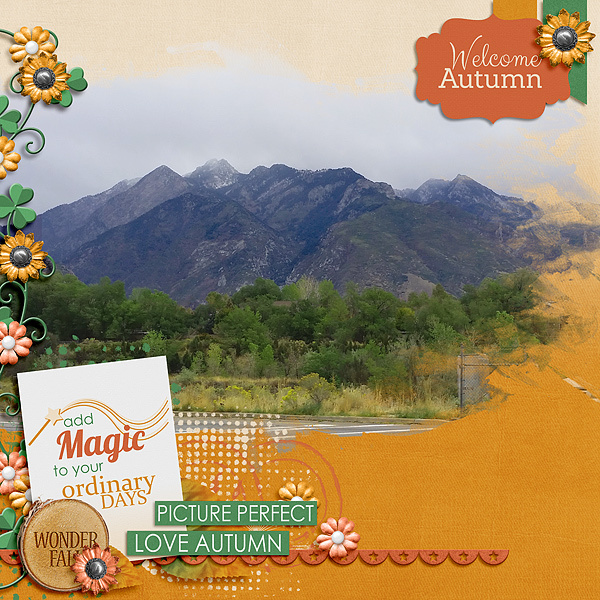 Ivonne of Craft-tastrophic Designs gave a wonderful fall tree brush to work with for the Brush Challenge. I love how lisar layered it on top of her photo. There are always so many good layouts in the Buffet challenge. 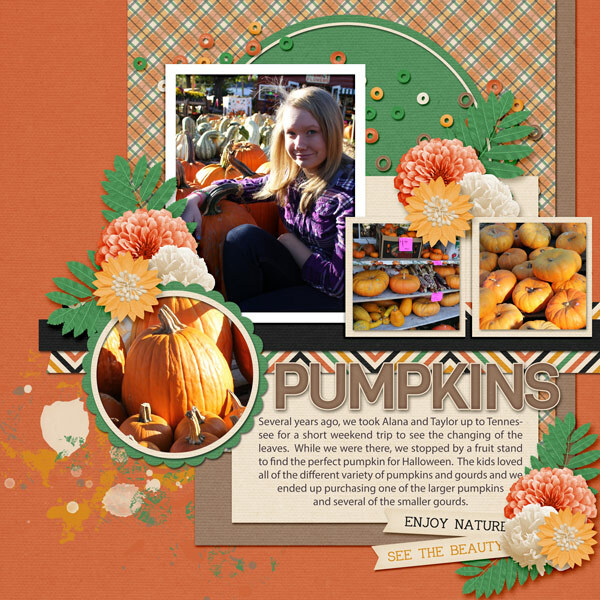 I love anything pumpkin, so this layout from meagan43 caught my eye. This month for the Color challenge we were asked to use purple and yellow. This layout from Pippin really caught my eye. I just love that cluster. 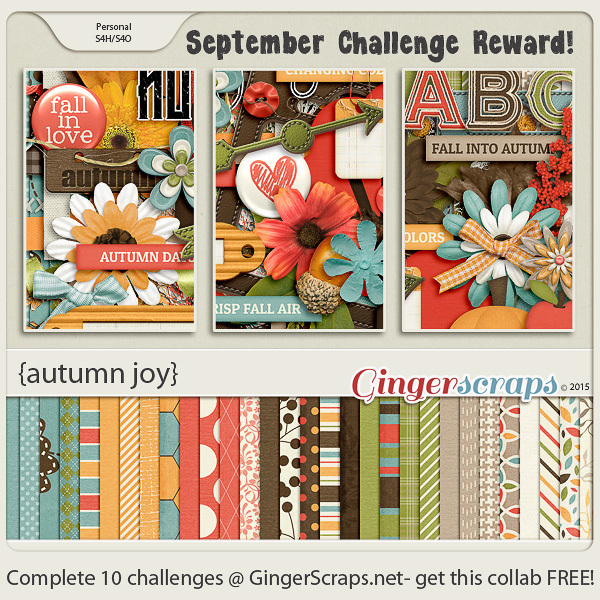 The Daily Download for September is used for October’s Challenge. 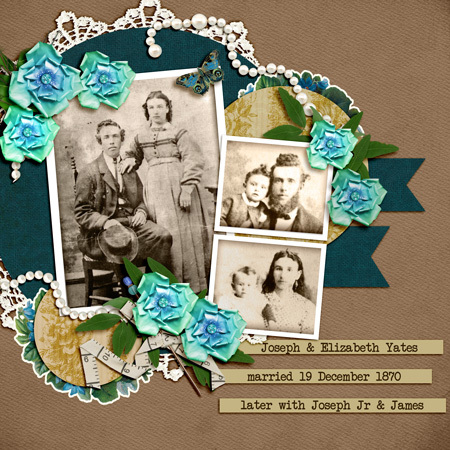 We had two fabulous kits from JB Studio and LJS Designs – Class is In. I love the photo in this layout from KAPOH. So cute. 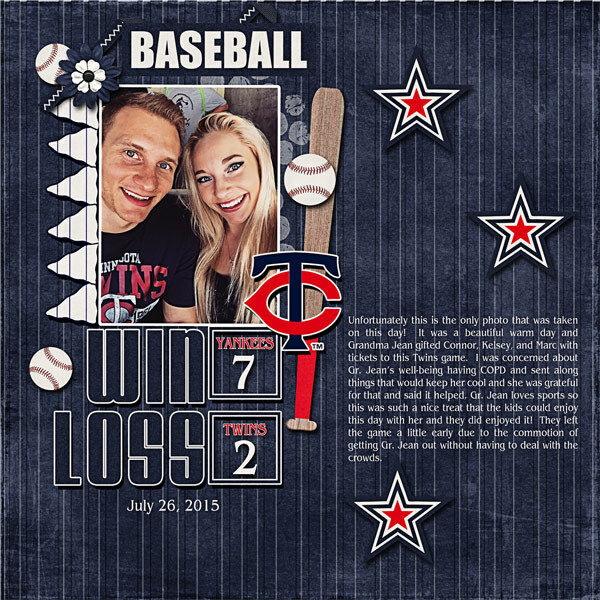 This month’s Spotlight Designers were Mandy King and Pixelily. 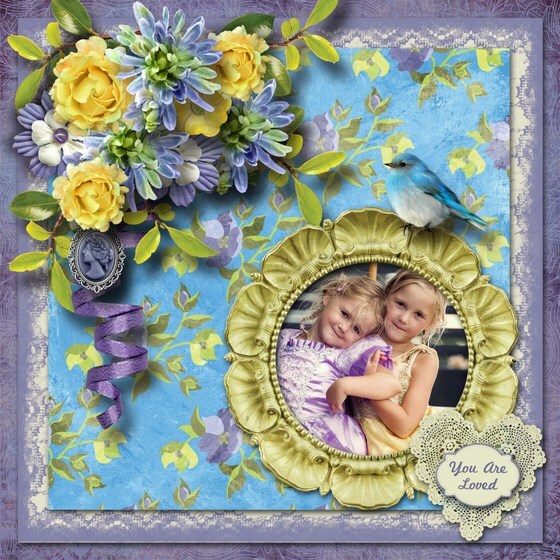 I love this simple block layout from mdusell using kits from both designers. Pretty in Green hosted our Desktop Challenge. 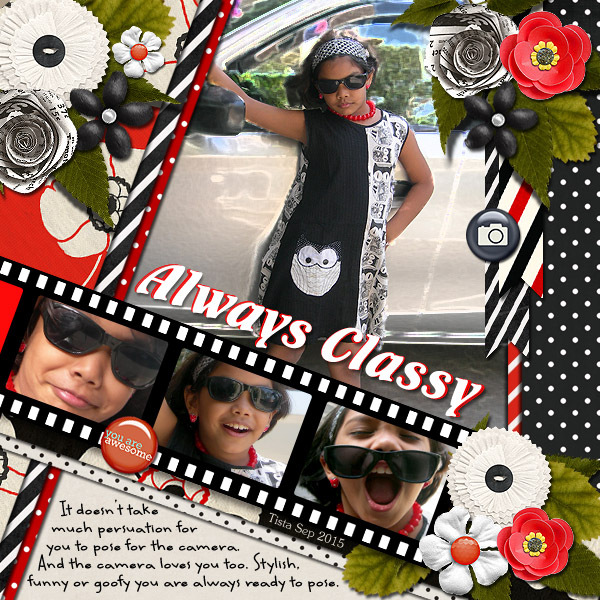 I love the way Minena used an opaque full photo with the full color elements on top. 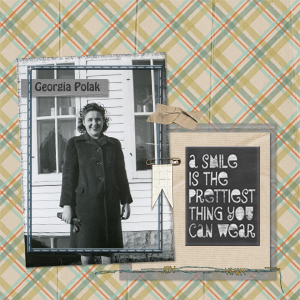 CathyK gave us a cute typewriter type font to use for the Font Challenge. 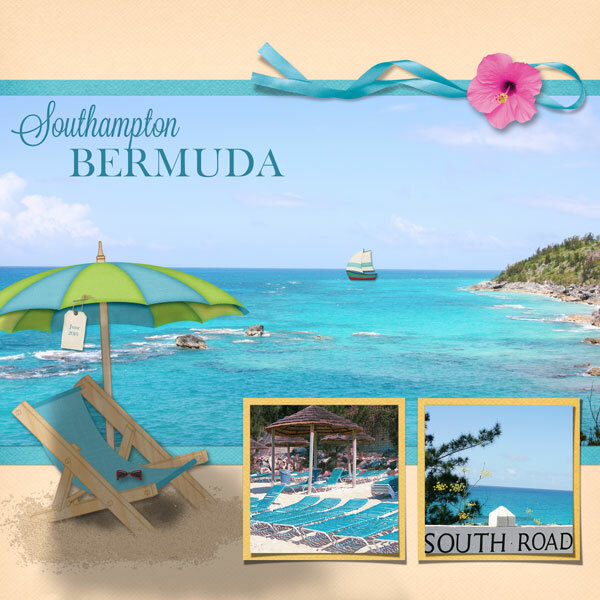 Scrapolina has used some beautiful pictures in her layout. 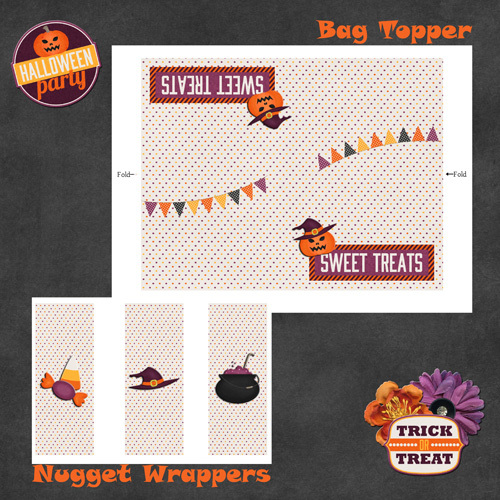 This month the Hybrid challenge (hosted by Just So Scrappy) was to make bag toppers and chocolate bar wrappers. This group by andastra is so cute. Seatrout Scraps gave us a picture to use as in inspiration piece for the Inspiration challenge. 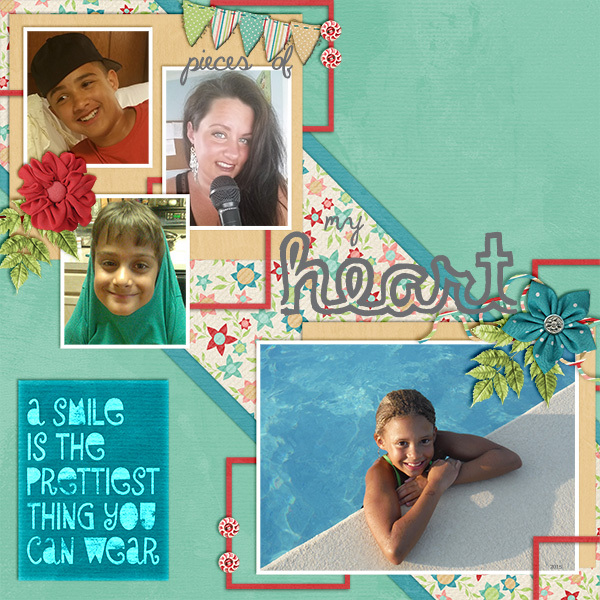 Sheri Catherine was inspired by the hearts and submitted this awesome layout. 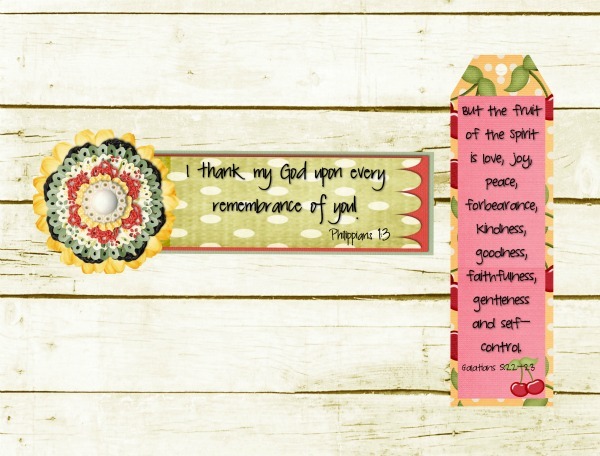 For the Journaling Challenge, Dani (JB Studio) gave several prompts to use. This layout from gethane is great. 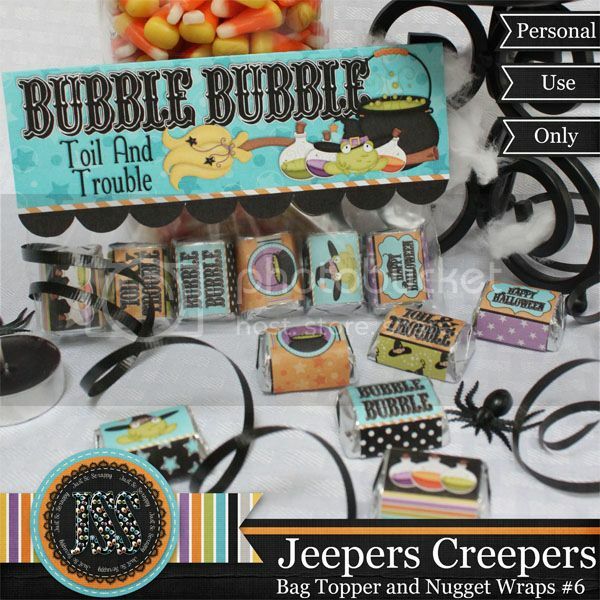 Little Rad Trio gave us an adorable Halloween Mini Kit for the Mini Kit Challenge. 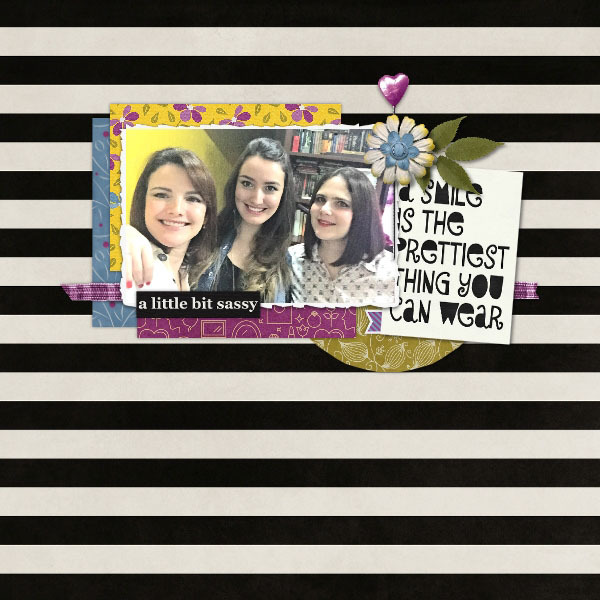 This layout by shellbyj is so cute. 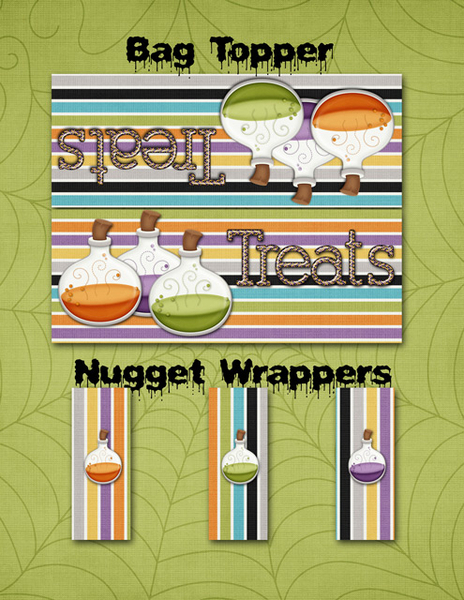 Tracey of Clever Monkey Graphics gave us instructions of the slow scrap type to use in the Mix It Up Challenge. I really like how Elizabeth used a black and white photo in her layout. 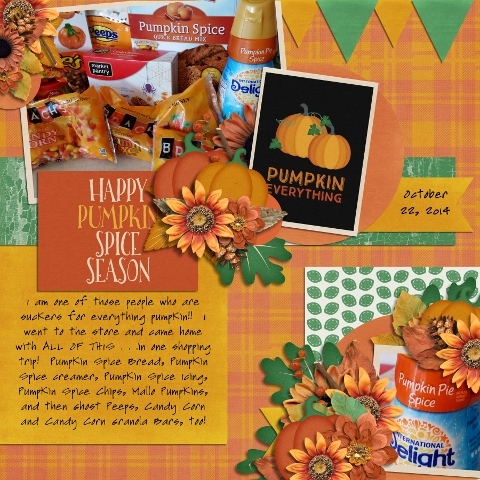 Marina of Magical Scraps Galore gave us a list of items to use in the Recipe challenge. This layout by Pachimac just jumped off the page at me. 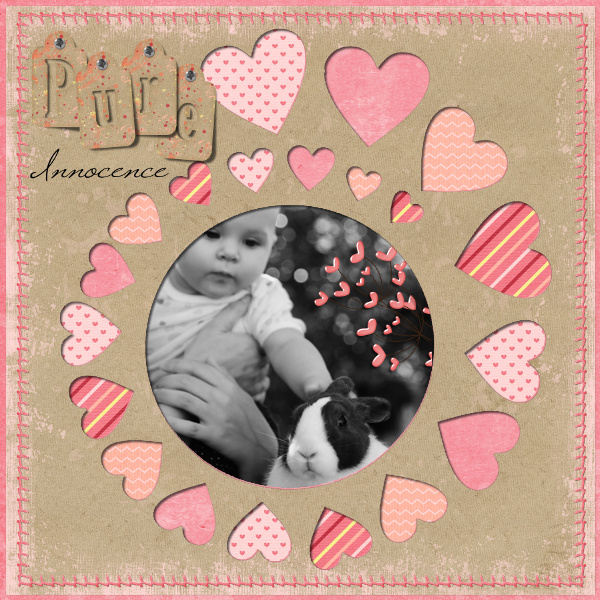 Ginger of Dandelion Dust Designs posted a beautiful layout for us to use in the Scraplift Challenge. I just love this layout from Glori2. 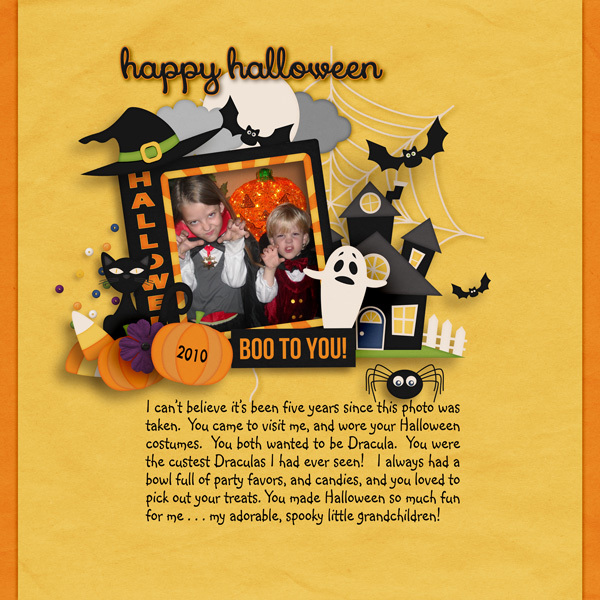 Connie Prince challenged us to make a signature celebrating Halloween for the Signature Challenge. I just love the tagline gduncan added to hers. 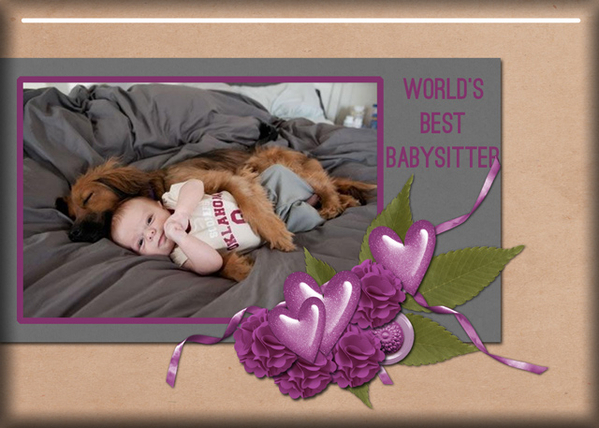 Kimberly of Leaving a Legacy Designs gave us a cute template to use for the first Template Challenge. I love all the photos Janytime was able to get on her layout. 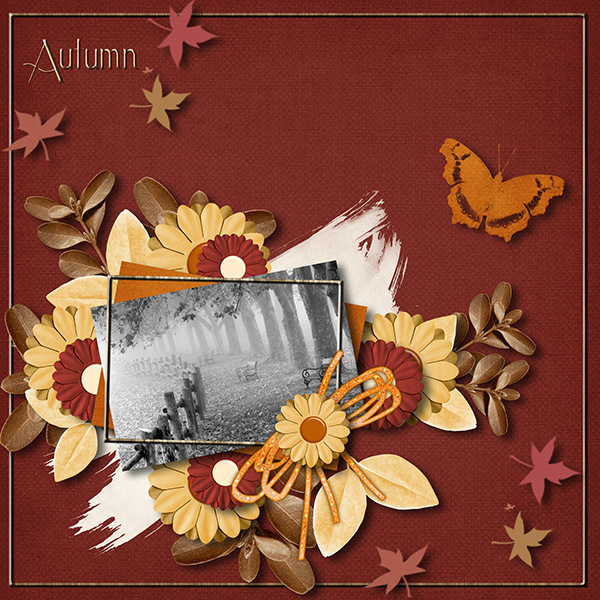 Dear Friends Designs gave us a fabulous template to use for the second Template Challenge. 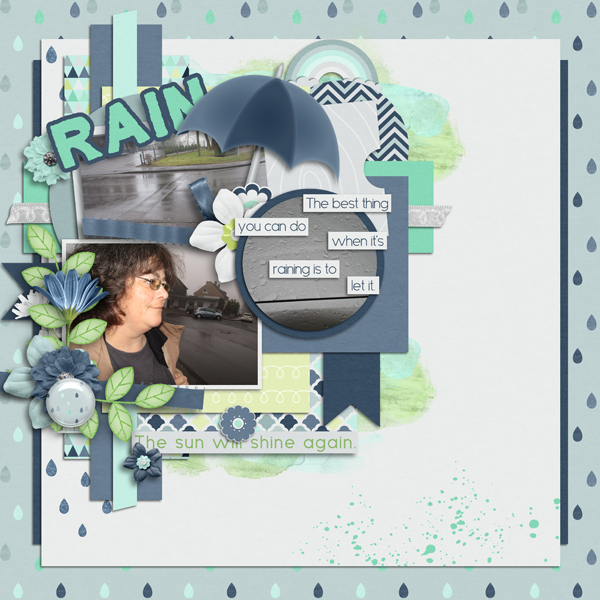 I just love the blues in this layout from khannen. 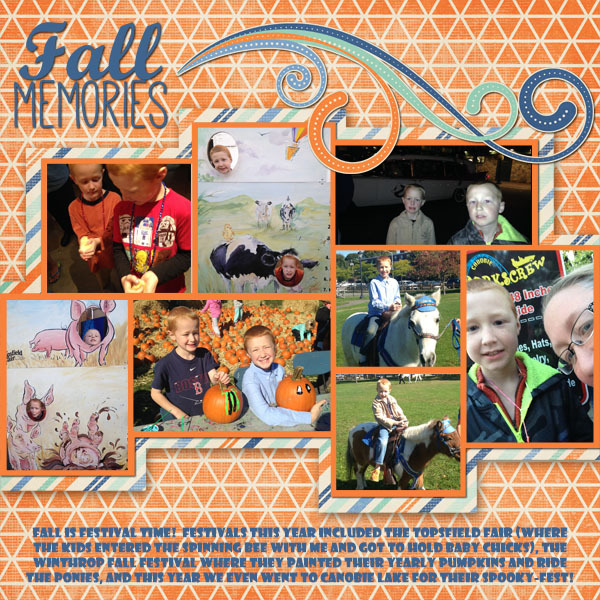 JoyLynn gave us wonderful fall words to use for the Word Art challenge. 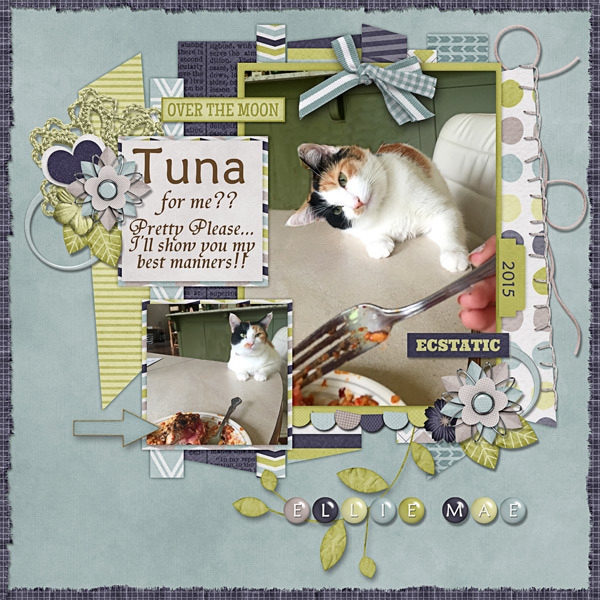 This layout from DianeInOz is just fabulous. And this is just a sampling of the awesome layouts submitted this month. Each is linked, so please go leave them some GS love. You still have a few days to get your layouts done to get this month’s collab. Good evening everyone. I thought I would pick a challenge to spotlight that a lot of people just scroll by, but can really be fun. We’re going to look at the Hybrid Challenge. 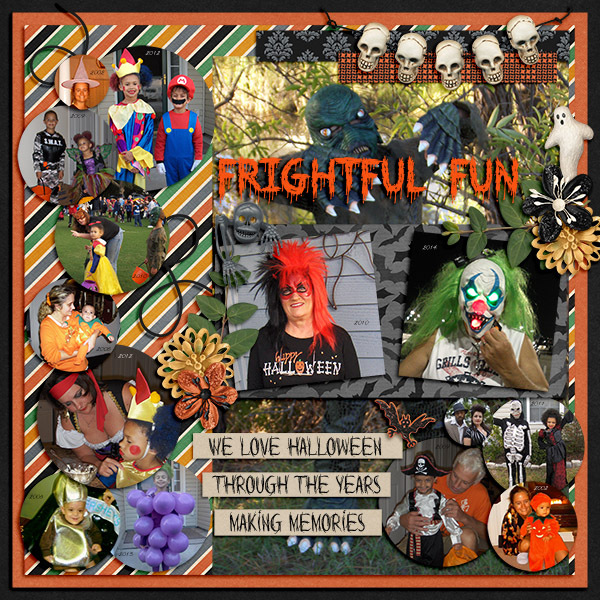 Katie of Just So Scrappy has a wonderful Halloween Hybrid project for us (but as you can see from the layouts, it doesn’t have to be Halloween). How much fun are these? I would love to see what you can come up with as well!! Remember, this challenge counts for your 10 for the monthly challenge reward. See you next week for another spotlight!! Happy October!! Today we’re spotlighting the Buffet Challenge. So many great kits and they all mix and match, leaving unending possibilities. Let’s see some of the great layouts already posted. Aren’t all of these lovely? 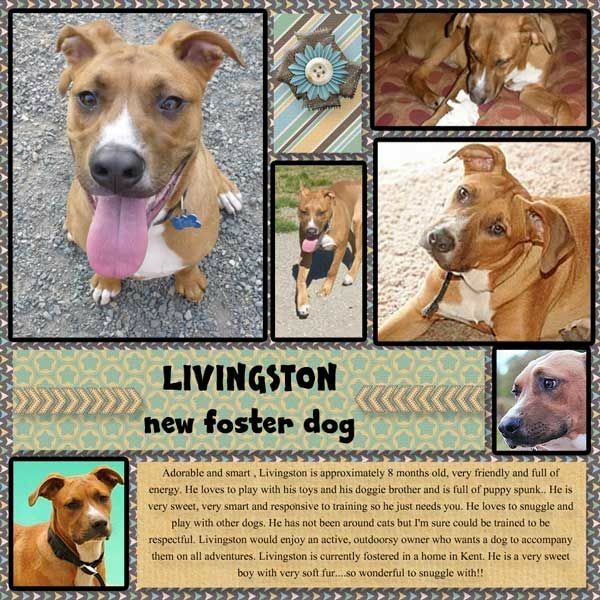 They are all linked to the gallery so please, go click and leave some love! Remember if you complete 10 challenges you get this great collaboration. 10 Challenges is about 1 challenge every 3 days. Goodness how did we get to the end of September? Less than 3 months left until Christmas. Guess it’s time to start thinking about those gifts. 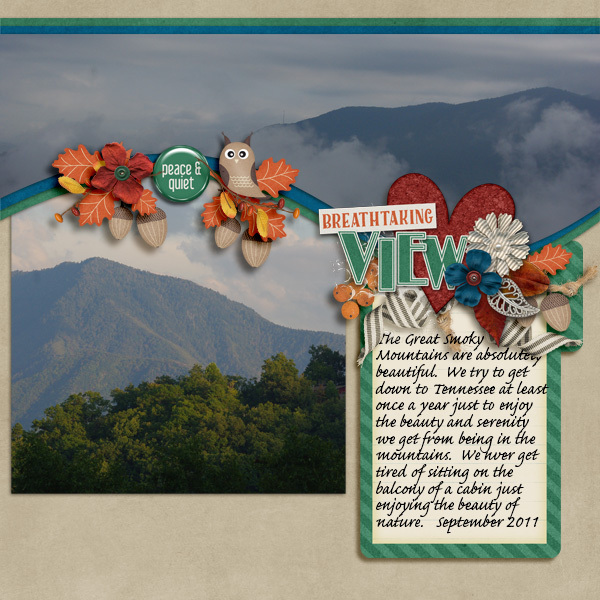 As we wrap up the September challenges, let’s take a peek at some of the fabulous layouts uploaded. Pups_r_Paps has fun with some messy paint splatters with the Brush Challenge. I love the way rdjrneace split her page in the Buffet Challenge. I love this from AuroraAFA. 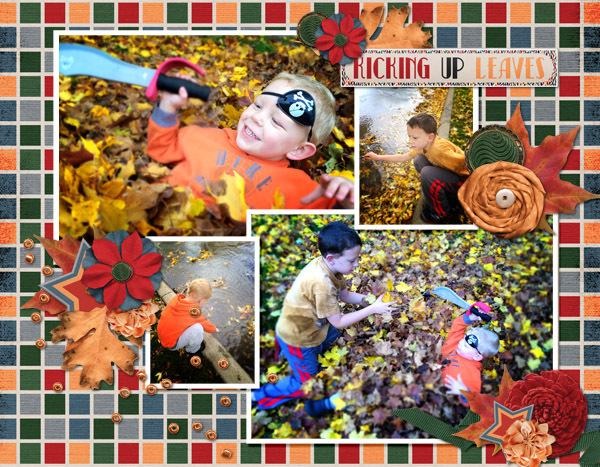 How much fun do those leaves look? This is perfect for the Color Challenge. Janytime did this awesome layout for the Daily Download Challenge. What a cutie. 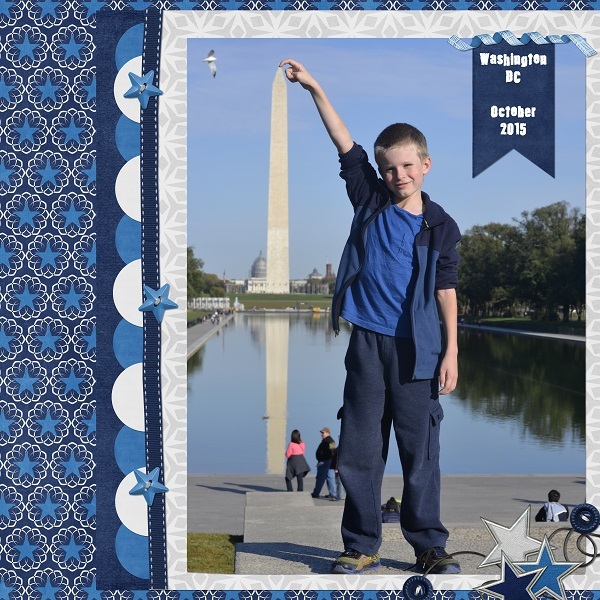 khannen used a collab from JB Studio and LJS Designs for the Designer Spotlight Challenge. 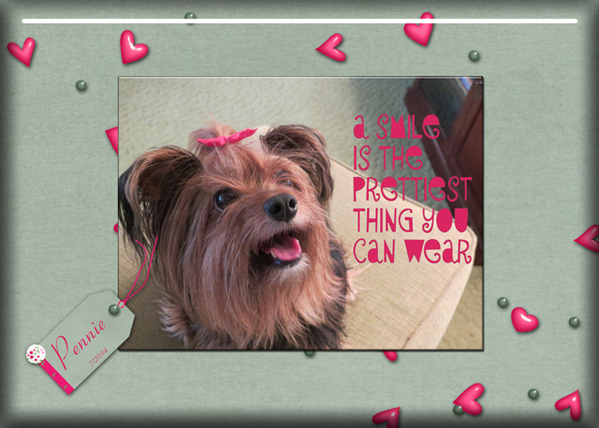 I love the way pauline put a picture as the background for the Desktop Challenge. 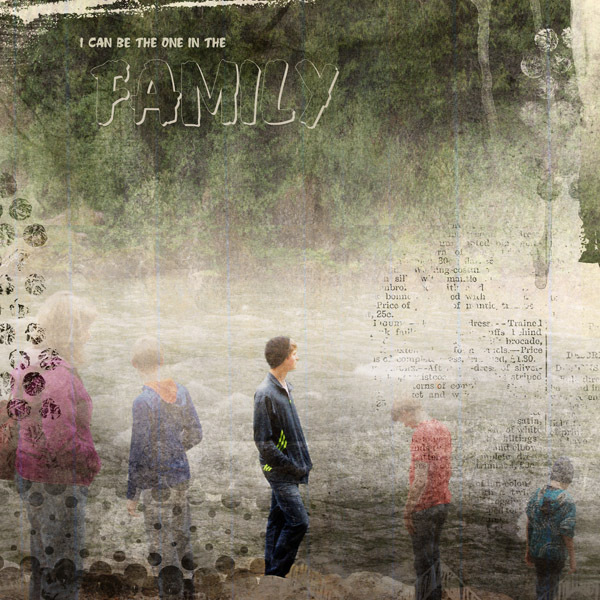 The way KatherineWoodin made the font transparent is great in this Font Challenge. 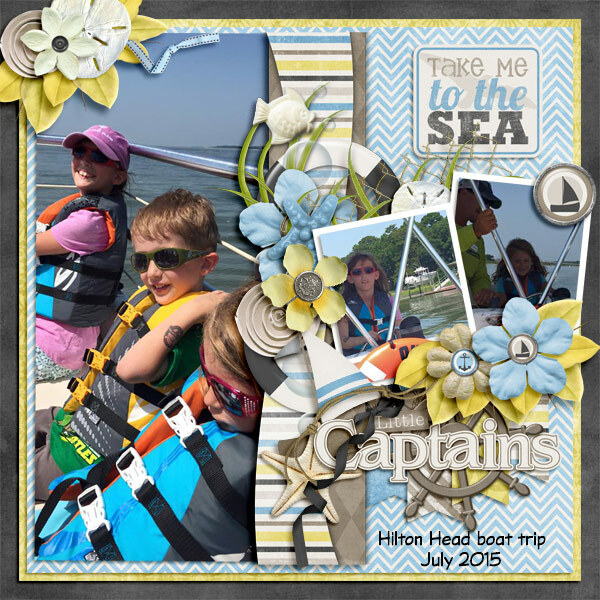 digiscrapmomma did awesome work with the templates provided for the Hybrid Challenge. 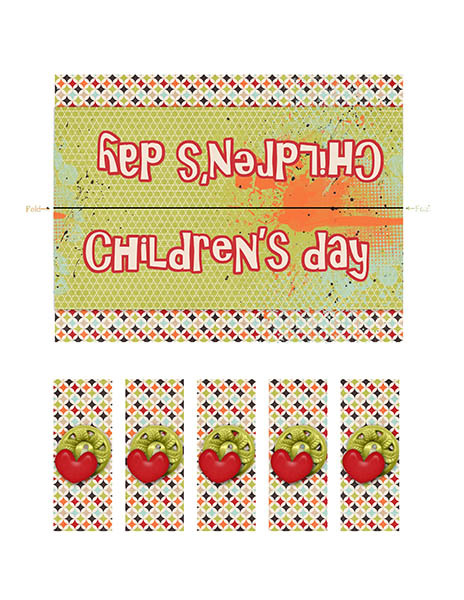 chromatoid was inspired by the red, white, and black combination in the Inspiration Challenge. 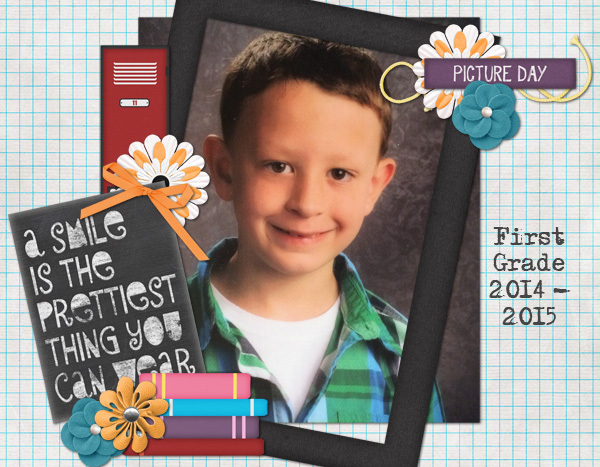 This month’s Journaling Challenge was to list your five favorite things about school. Bkasko did a wonderful layout showcasing two top five lists. Seatrout Scraps provided the mini kit for the Mini Kit Challenge and carla had the perfect photos to go along with the kit. 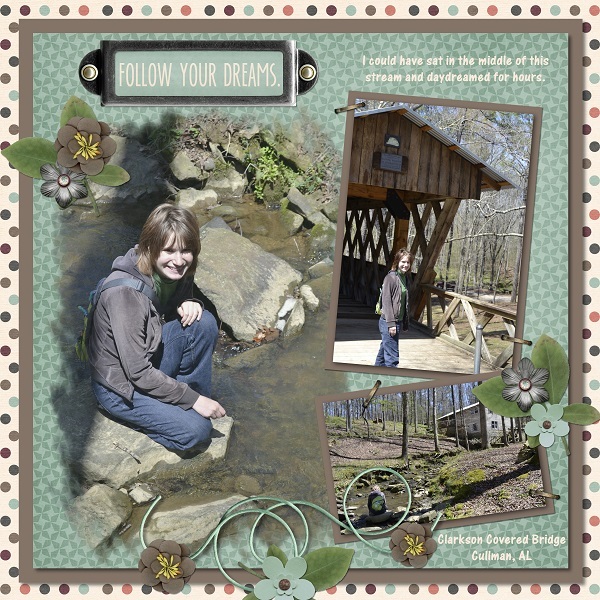 CathyK challenged use to use song lyrics for the Mix It Up Challenge and I really like what Sheri Catherine did with hers. Great use of blocking by zanthia in the Project 365/52 Challenge. TammyM took on the Recipe Challenge and gave us this. Love the look on his face. 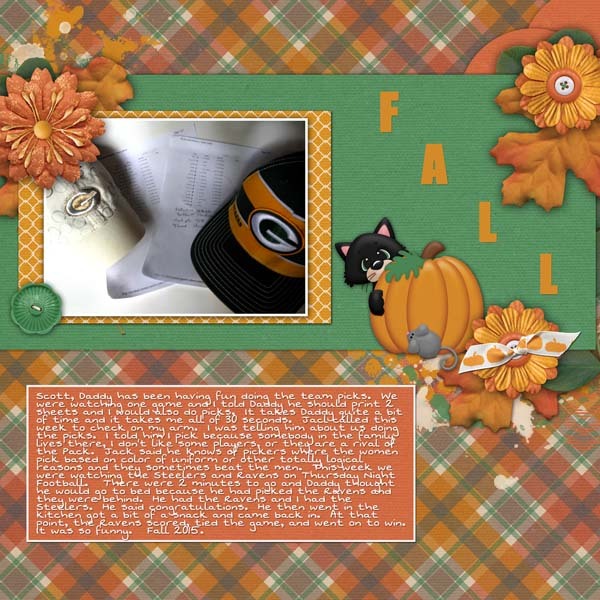 Glori2 came up with this great layout for the Scraplift Challenge. The Signature Challenge is my favorite and I love the pumpkins in tweederbug’s siggy. 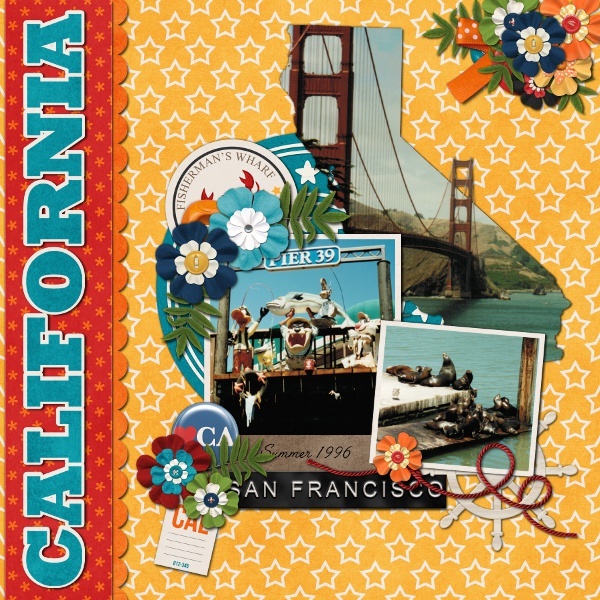 Love the photos used by redplaid3 for the Template 1 Challenge. I love what chili did with the Template 2 Challenge. 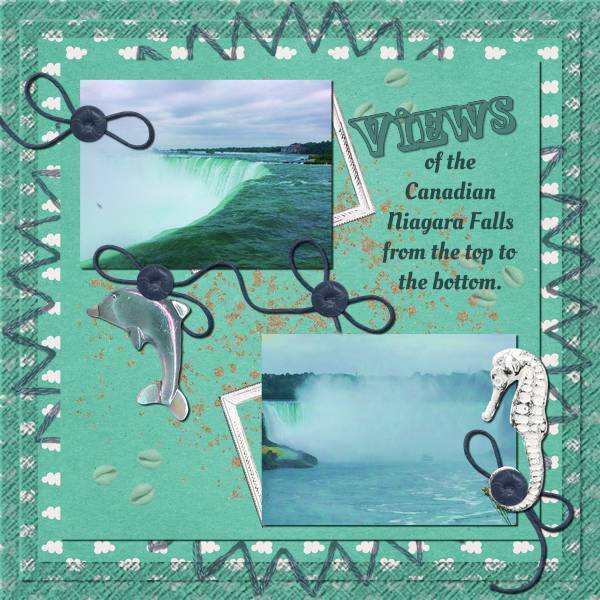 I absolutely love this photo from purlz76 in the Word Art Challenge. 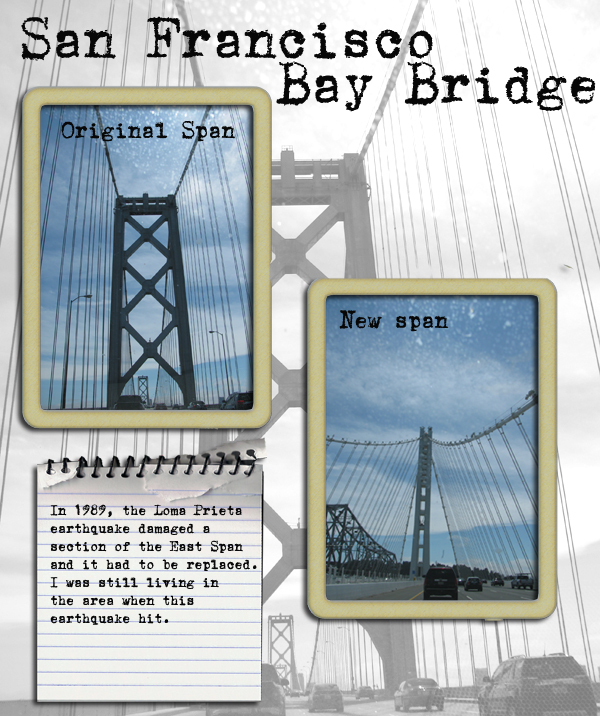 Each of the layouts is linked to the gallery to leave some love. You still have one more day to get your layouts in. Hey y’all. 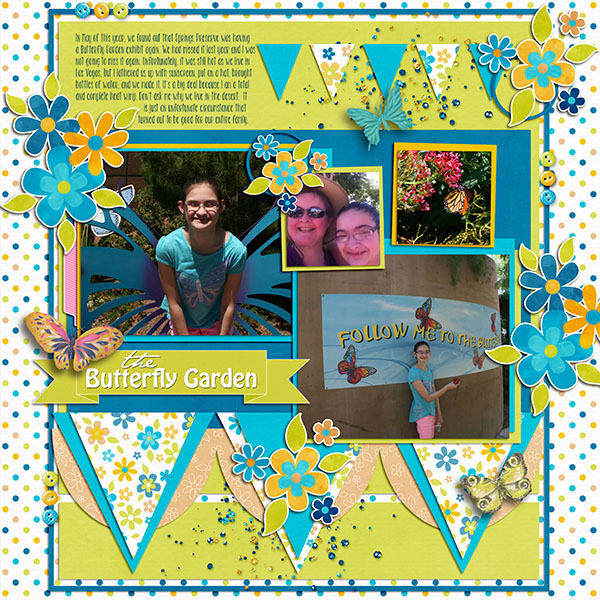 Today I’m spotlighting the Word Art Challenge. 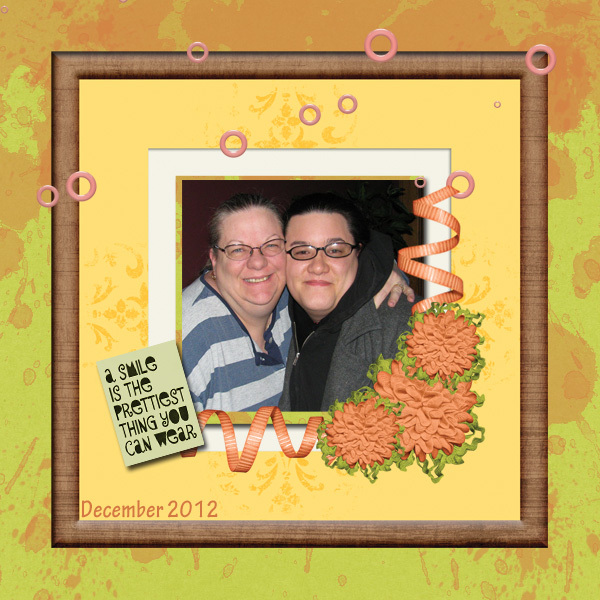 Tracey of Clever Monkey Graphics gave us this word art to use this month. Let’s see all the ways this was used. Aren’t these all awesome. 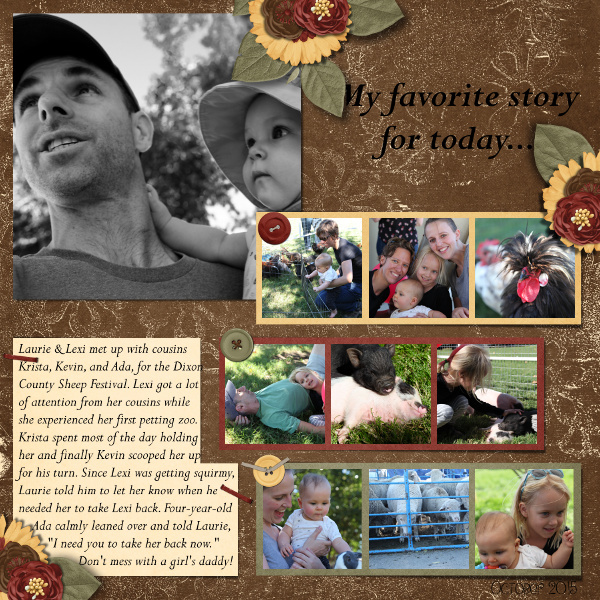 Head over to the forum to see some of the other layouts posted. Don’t forget, 10 challenges gets you this fab collab. This month I want to see some form of WATER in your layouts: it can be rain, ocean, a swimming pool, underwater pictures, baby’s bath time … use your imagination!